Official 1.0 Release of the Digication Blackboard Building Block! New Course Merging Tools on the Way! 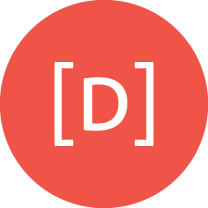 TimelineJS Embeds are now supported in Digication ePortfolios! Google Apps for Education Integration Improvements - Google Drive Now Supported!